My feet have seem bad hurt from Planta Faciitis those months. I love work-out so i do not want to stop even when i have this problem. 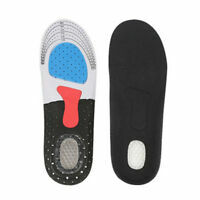 After putting this insole in my shoes... No hurt at all and i can practise similar as nothing happens with my feet. My work requires ne to walk up to 10 mi. a day on concrete floor and one day I began to get terrible shooting pain at the arch of my foot. 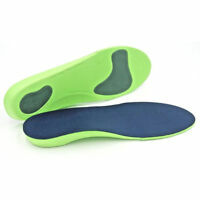 After a day of wearing the insoles the pain is gone. These are incredibly comfortable. 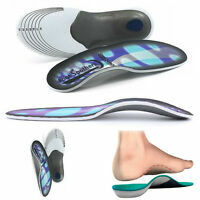 Virtually no arch support. Inserts were cut too narrow and unevenly. 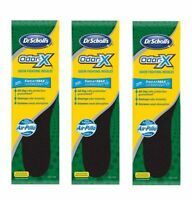 I am pretty amazed at how crappy these inserts are, considering Dr. Scholl is a trusted brand to most. 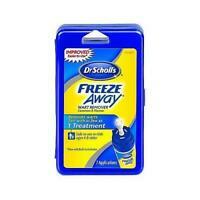 I'll never buy this product again. A complete waste of money. 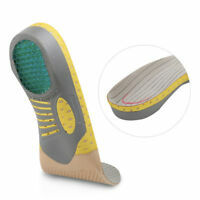 Great product, alleviates my plantar fascititis pain.